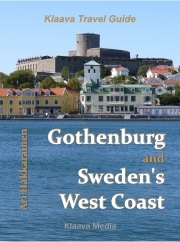 I don’t know about you, but I find it extremely annoying when I’m researching, say, New Zealand for an article or a book, and suddenly I’m bombarded with ads of hotels in the destination. Privacy is an important factor why many colleagues have given up Google products, whereas frequent travelers have fed up with Google’s inability to manage travel access to its services. In this article, you will find the best privacy-tested alternatives to Google services. Google’s (as well as Facebook’s and many other big internet companies) business model depends on sucking users’ private and non-private data, using it for ad targeting, and selling it to other companies. This is why Google will collect your data even if you specify in product settings that you don’t want to be tracked. So, the safest choice is to switch to another product. Google Search – DuckDuckGo is the most liked privacy-enabled search engine. Gmail – Protonmail is the most recommended email system. Google Chrome – Firefox is the most recommended alternative product to the Google web browser. Google+ – the social media service is closing in April 2019. 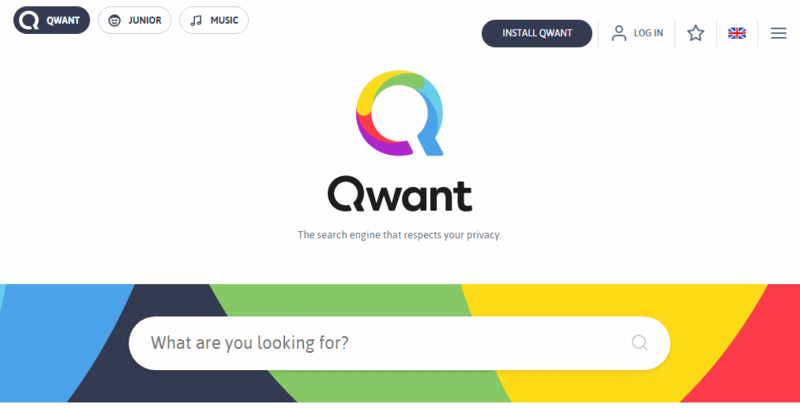 In addition to DuckDuckGo search engine, Qwant and StartPage are good alternatives as well. For browsers, Opera and Vivaldi are good choices, too. Google is also marketing hardware products, such as smartphones and home gadgets. That’s not all, because operating system software is closely related to hardware. Operating systems are built in to hardware products. That’s why it makes sense to pay attention to the operating systems as well, because companies like Samsung, LG, Nokia, Huawei and others use a Google operating system in their phones and tablets. 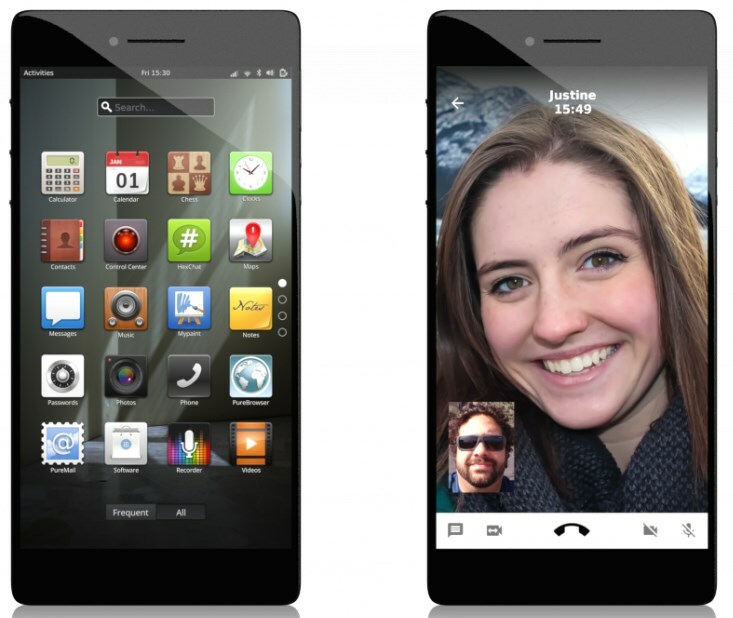 Android – the most viable alternatives at the moment are Purism Librem 5 smartphone (built on open source Linux) and open source project /e/ that has released a beta operating system for smartphones. Chrome OS – any desktop Linux, like Ubuntu, Manjaro or Mint is an alternative to the Google operating system (although Linux desktops have not been designed exactly for the same purpose). Google Pixel smartphones – We may have to wait until Purism gets its Liberm 5 phone to the shops, or the /e/ foundation manages to convince a hardware manufacturer to factory-install the /e/ software, so that we can buy a phone that doesn’t leak data to Google. Pixel Slate tablet/laptop – a sleek laptop running on Linux is an alternative to the Google tablet/laptop. Google Assistant – voice assistants require computing power that is usually provided by big server computers in data centers. Amazon Alexa, Apple Siri, Microsoft Cortana all work in the same manner, so it is a choice of brand you trust the most. Home Hub – Google home automation products communicate with this tablet-like device. It knows everything that is going on in the system. If it is connected to the internet, privacy and security risks are inevitable. The best alternative is the brand you trust the most. Nest – all gadgets that control and monitor home lights, alarm system, heating and other functions, and are connected to the internet have security and privacy risks. 2018-12-26 by ari in Technology. Tags app, data collection, Google, privacy, security, service, software.